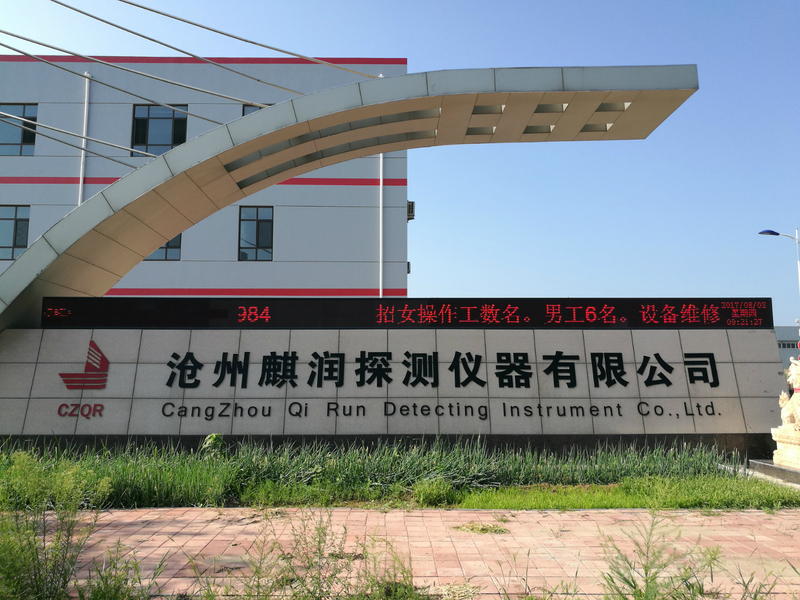 Product categories of Melting Steel Oxygen Measurement, we are specialized manufacturers from China, Melting Steel Oxygen Measurement, Oxygen Probe Tip suppliers/factory, wholesale high-quality products of High Oxygen Probe R & D and manufacturing, we have the perfect after-sales service and technical support. Look forward to your cooperation! Melting Steel Oxygen Measurement is used for oxygen measuring during steel melting productiong. Throughout the steel making process monitoring oxygen activity is essential for producing control and final quality. Using our oxygen sensor can measure oxygen activity in less than 10 seconds. High Oxygen Probe and Low Oxygen Probe are all produced in our factory.